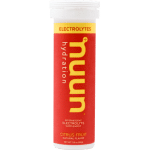 A tasty & hydrating blend of electrolytes and minerals provides complete hydration on-the-go. 10 tablets per tube. 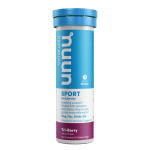 Dissolve in 16oz. of water. 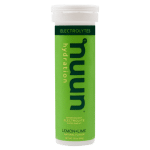 better performance: the addition of non-gmo sourced dextrose helps the body to absorb fluids more efficiently while still containing 1g sugar or less.